The society had this wrong notion of confusing obesity or heavy body weight as evidence for healthy living. Over the years, through the help of information, we have to come to know that obesity is not just a killer, but being overweight should be avoided. As such, through the help of research, there are natural techniques one can apply to lose weight. And as a matter of fact, turmeric can aid weight loss, enhance skin health. Etc. For several thousands of years, turmeric has always been an important spice in Asian meals. They have been used as a natural cure for stomach ulcers, diabetes, tuberculosis, headaches, heartburn, gall bladder disorders and fatigue. Being overweight could be problematic to a person's health. Gaining too much weight can be caused by overeating and most times too much intake of sugar. When there is too much intake of sugar, the body system absorbs the amount it needs and sends the rest of the blood stream. When it gets into the blood, they form blood fats, and this blood fat could hinder the easy flow of blood. This also can lead to high blood pressure. Just from taken sugar, a person may also suffer from arthritis, osteoporosis and other deadly diseases. And in America and even the world at large, obesity is undeniably one of the highest silent killers. Therefore, science has invested and are still investing resources to stop the number of lives claimed by obesity. It is a known fact that techniques like dieting, exercising, cutting sugar intake, getting enough sleep, are parts of the ways to lose weight. Most persons don't like to start a special diet regimen because of no matter their level of dedication, they miss out on it. But it's easier to lose weight while following or adhering to a natural and effortless way. How does turmeric aid weight loss? 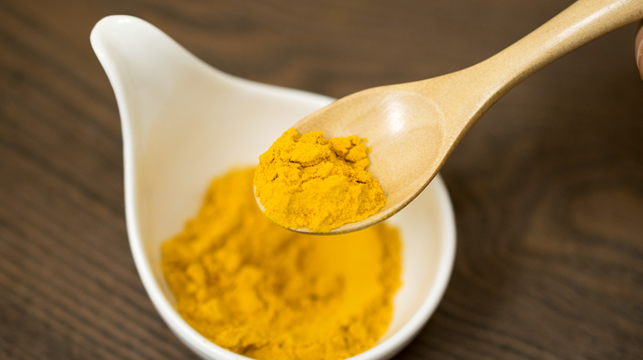 Turmeric may not be popular among the populace, but it has been and it is here to stay. As a matter of fact, mortality caused by overweight is higher in places like America compared to India or any Asian country. Turmeric contains a special property known as curcumin and curcumin is the major curcuminoid in turmeric. Curcumin in turmeric can get attached to capsaicin receptors and facilitates the rate of thermogenesis. These processes lead to burning a great amount of fat and cause a good amount of weight loss. Thermogenesis is a process in which fat is burned by the central nervous system in order to maintain the temperature of the body. 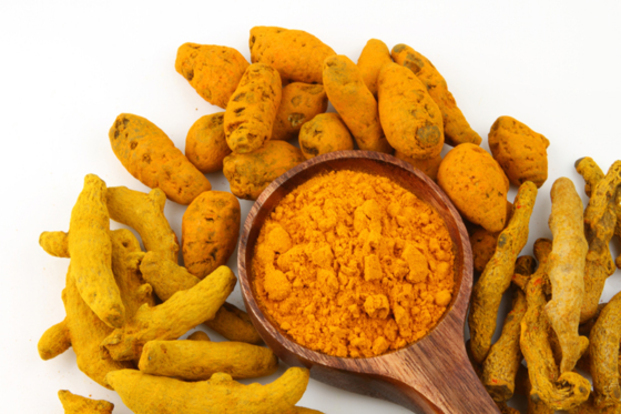 According to Research, turmeric extracts have the capacity to lower blood cholesterol levels. It contains properties that lower lipid. Thus, it can reduce cholesterol levels and cause a massive weight loss by reducing adipose tissue weight gain. 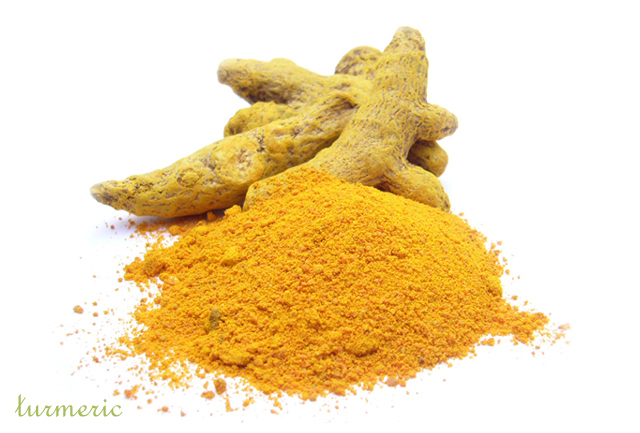 Curcumin contains anti-angiogenic properties that inhibit the growth of fat tissue. For fat cells to be stored, they require nutrients which are provided by angiogenesis. 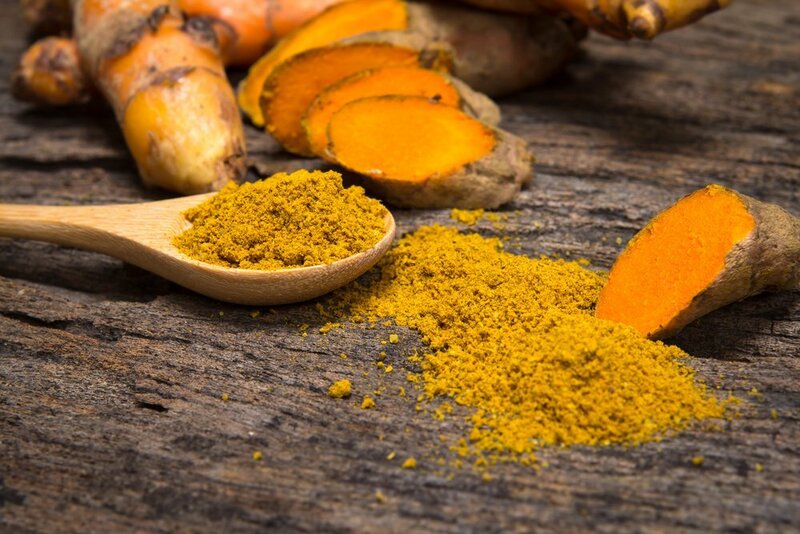 And research has also shown that individuals who take turmeric, which contains curcumin have lower fatty acid, lower liver fat, lower blood cholesterol levels and lower triglycerides. Most persons just hate the idea of being in special diet regimen, but there are different ways turmeric can be served. Turmeric cannot be served in just meals as spices but can be served as a tea too. But perhaps, the easiest way to consume more of turmeric is by adding it to lean meats. In all, the power of turmeric as a means to weight loss is embedded in its special property 'curcumin'.